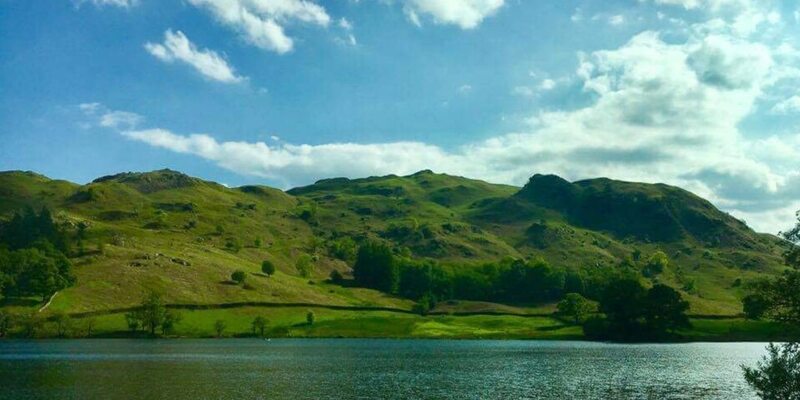 We spent a day in the Lake District during a holiday travelling around Northern England and found the area absolutely stunning. 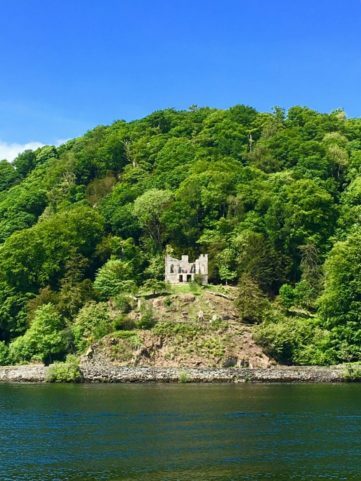 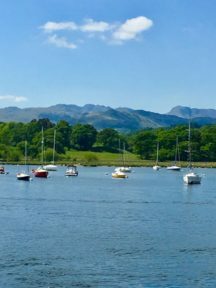 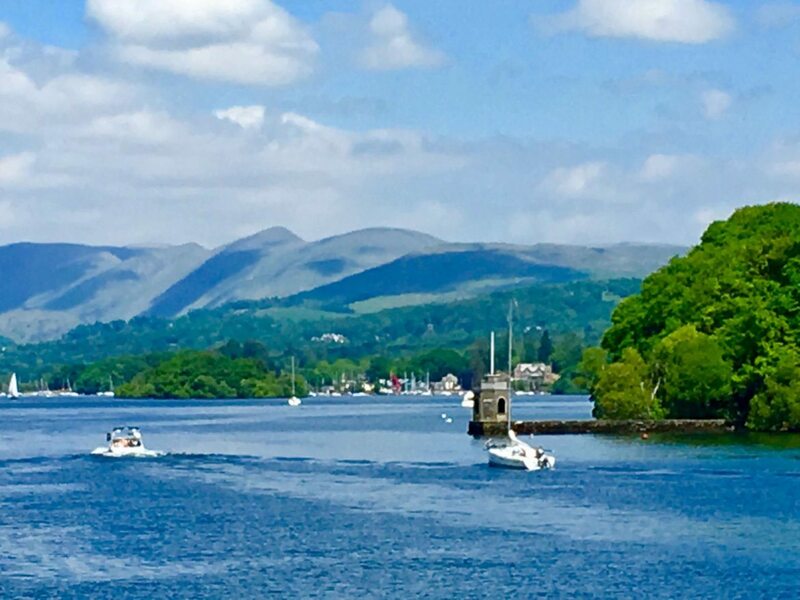 There is a lot to do and see at the Lake District and as we had only planned one day there we chose two destinations to head to – Lake Windermere and Coniston Water. 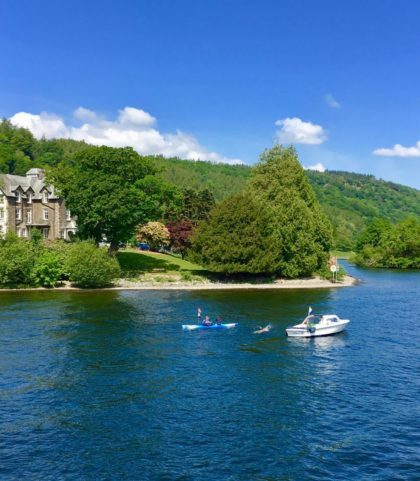 These are essentials in any Lake District itinerary. 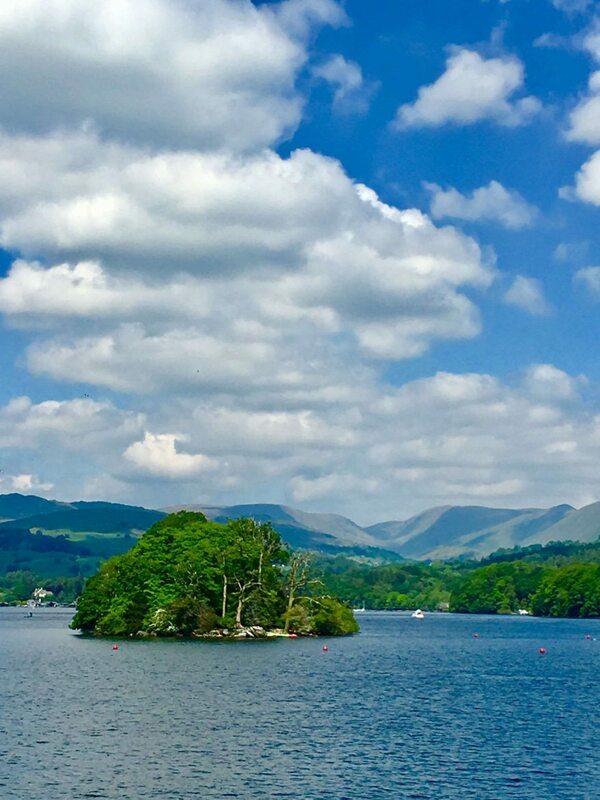 Lake Windermere is the only Lake in the Lake District as the others are classed as ‘waters’ – Grasmere, Ullswater, Derwent Water to name a few. 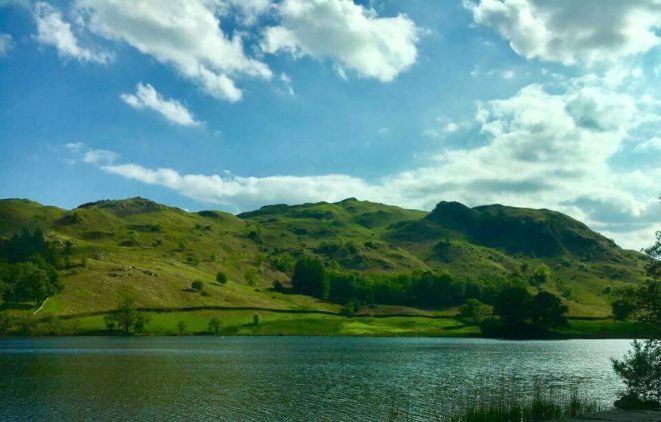 On a previous visit to the Lake District we visited Hill Top the house where Beatrix Potter lived. 2016 was the 150th anniversary of her birth and I would recommend you add it into your itinerary if you have time. 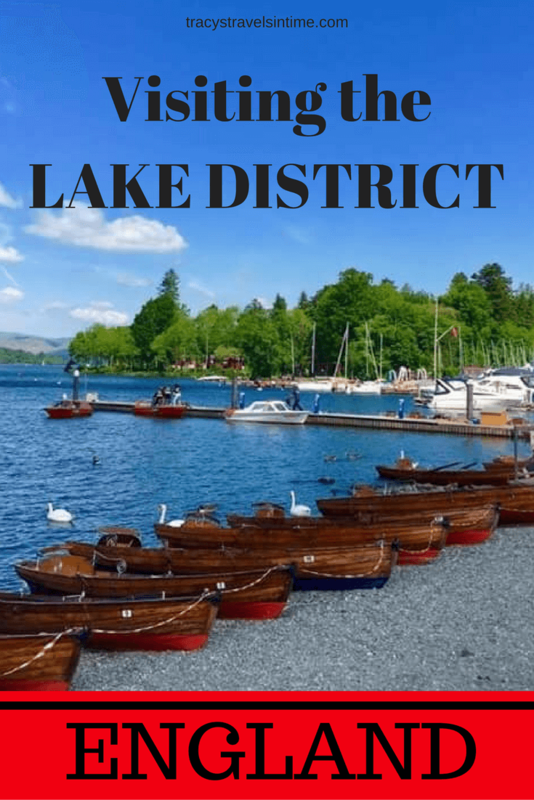 In fact if you have time I would try ALL these 25 stunning places in the Lake District. 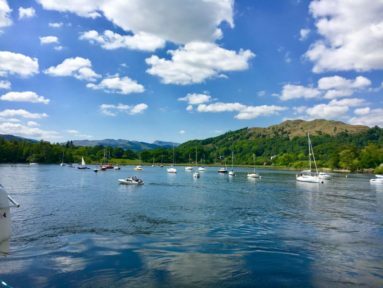 If you are considering a longer visit to the Lakes I would recommend exploring the Lake District in three days. 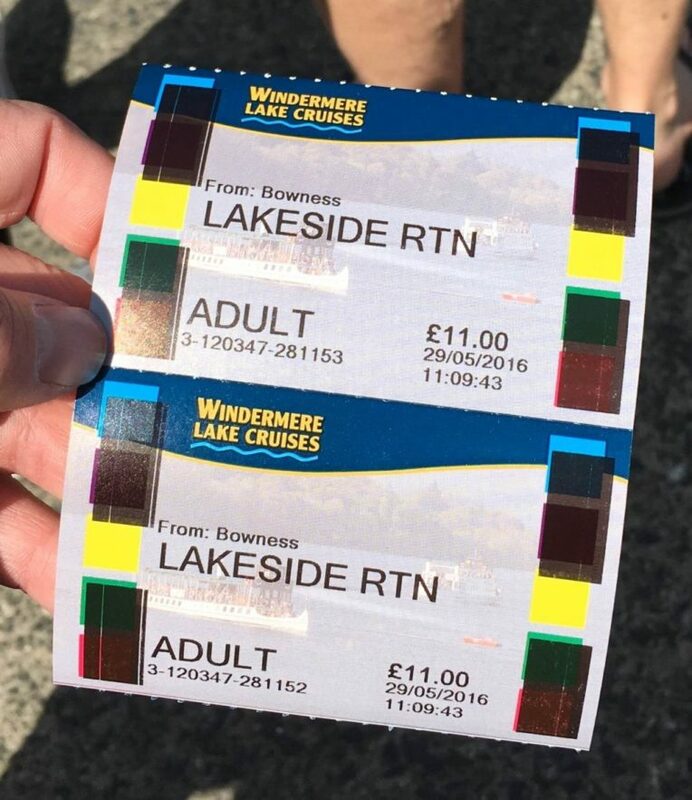 We purchased a ‘Freedom of the Lake’ ticket each which cost £19.50 and meant we could travel on a number of routes along the lake. 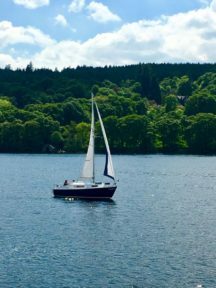 It was a beautiful day and what better than to spend a number of hours sailing a gorgeous lake enjoying the views. 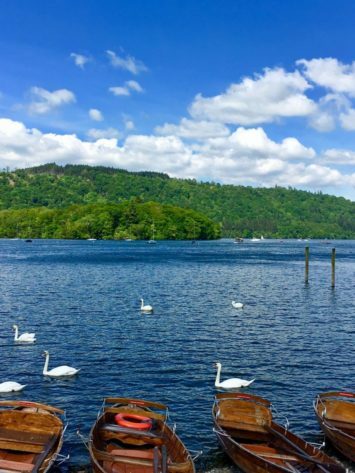 THIRD – SIT BACK, RELAX AND ENJOY THE BEAUTIFUL SCENERY! 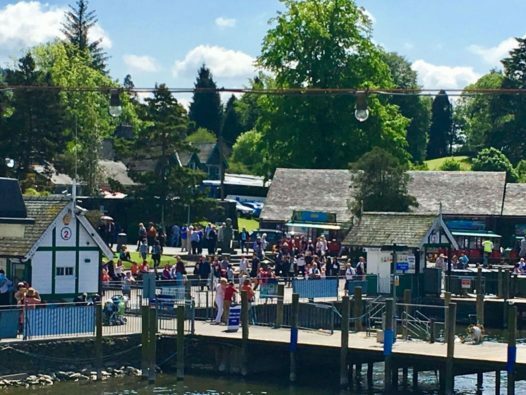 We first caught the Bowness to Lakeside steamer which was takes 40 minutes to arrive in Lakeside. 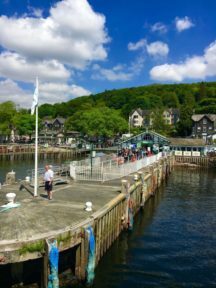 We stayed on the boat and returned to Bowness where we caught the Bowness to Ambleside steamer which takes 30 minutes each way. 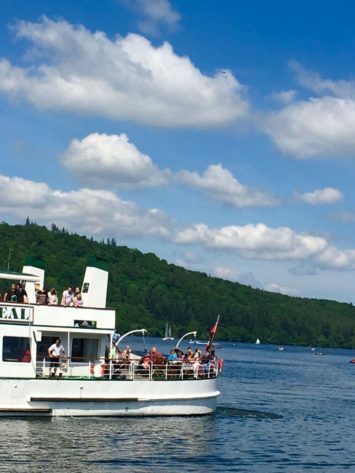 Drinks and sandwiches were available to buy on the boat so thats what we did and had a thoroughly enjoyable trip! 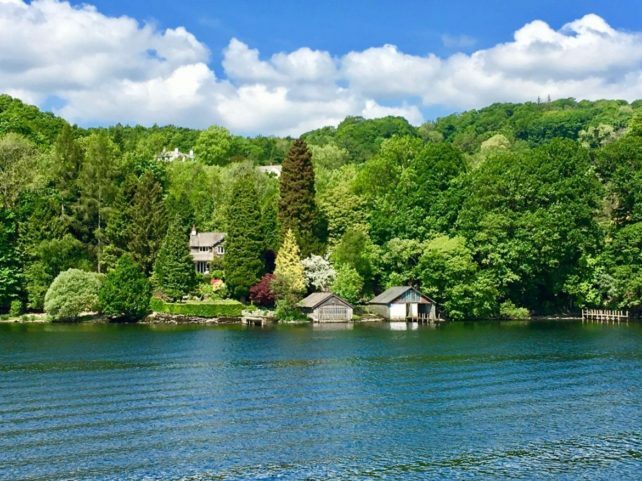 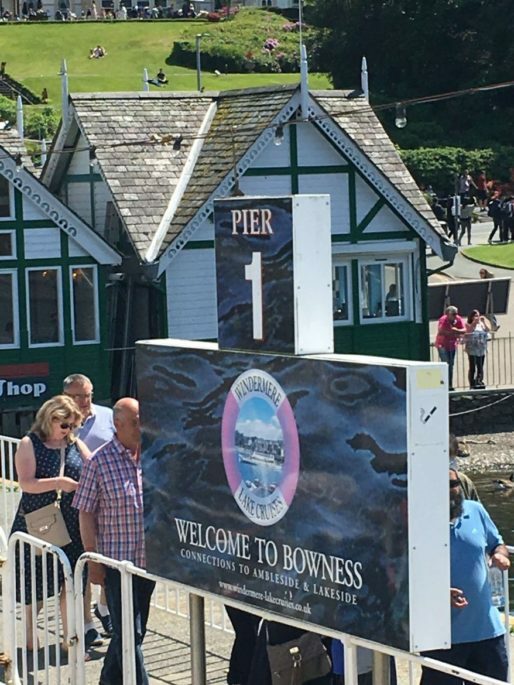 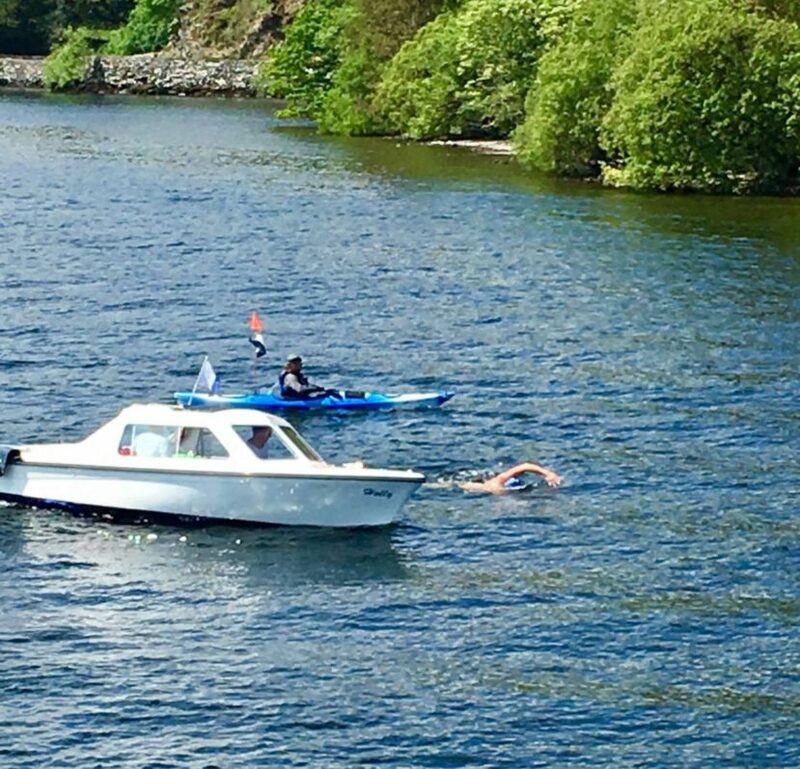 TIP -We bought Bowness to Lakeside return tickets to start with but then upgraded to ‘Freedom of the Lake’ tickets on the boat – they are more cost effective if you want to do a few boat trips. 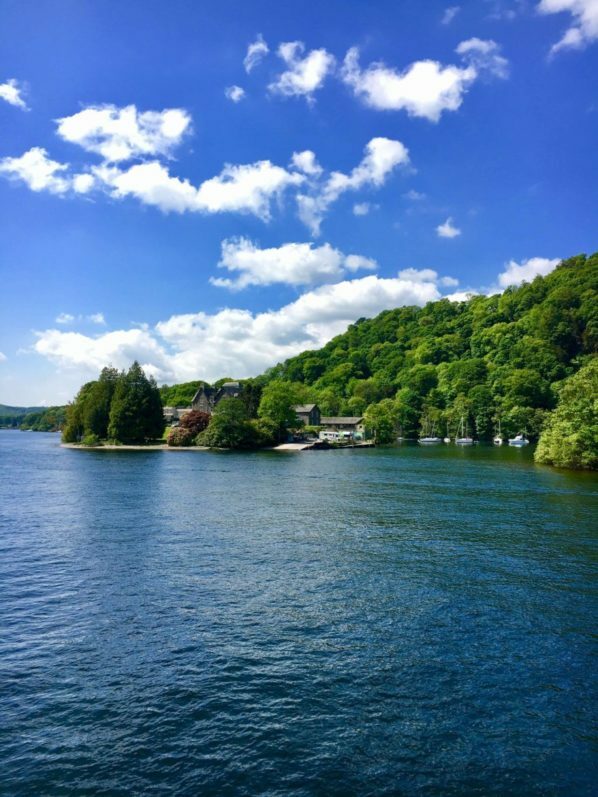 After our boat trips we headed for our next destination of Coniston Water. 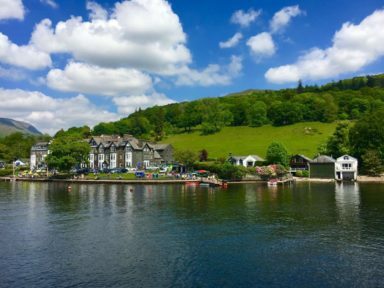 We last visited Coniston Water about 11 years ago and we had fond memories of the Bluebird Café and so we decided to revisit. 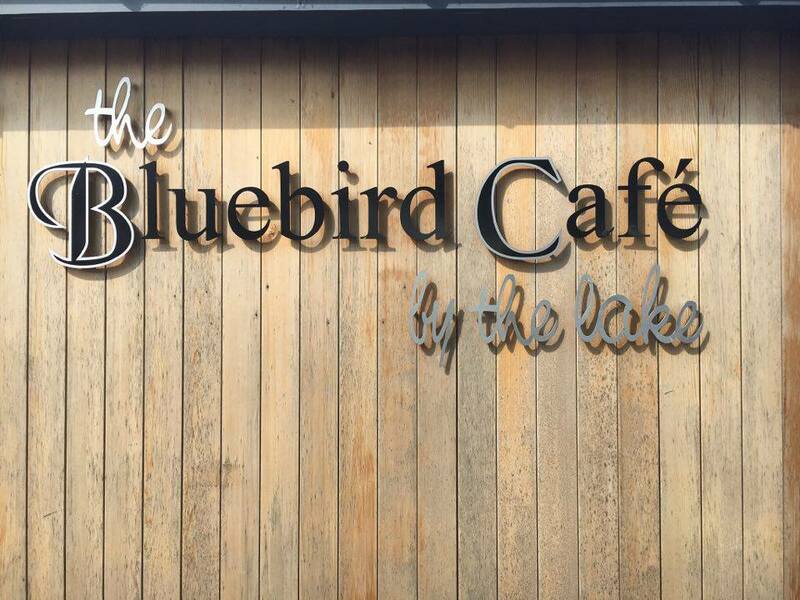 Unfortunately in 2009 there were major floods and the café was totally submerged. 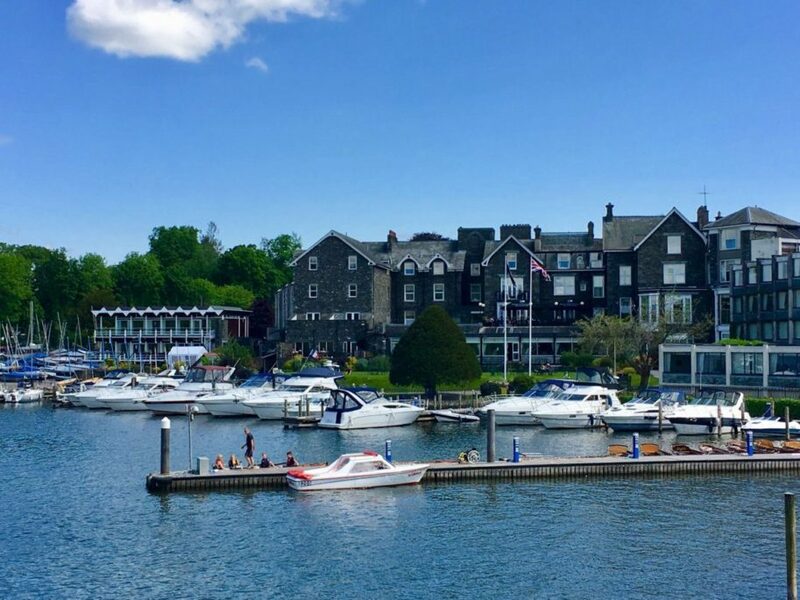 It has been rebuilt and is very modern and nice but it lacks the charm and character of the original (in our opinion). 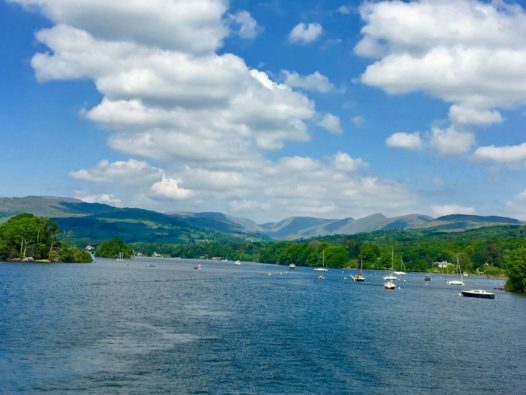 There are boat trips around Coniston Water but we were a but pushed for time so had to make do with a quick nostalgic visit before heading for our B&B for the evening. 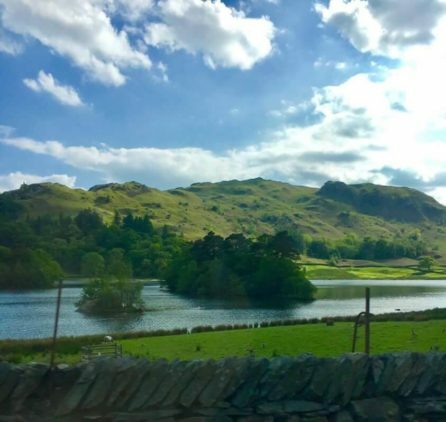 And that was our day – we headed through the Lakes to Keswick to our B&B for the night and again the views were spectacular! 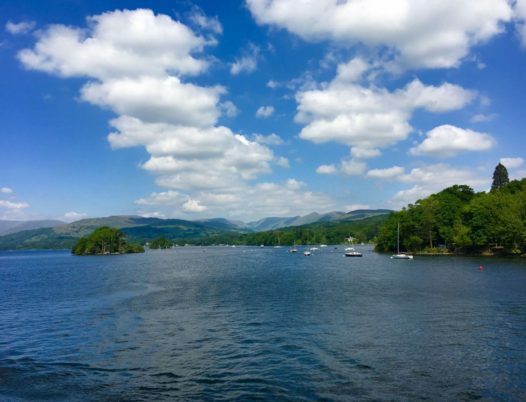 If you have not been to the Lake District I would highly recommend it! 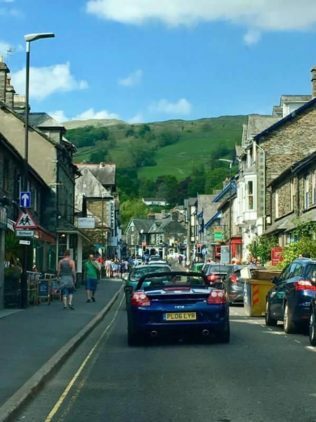 It gets very busy but that is for a reason! 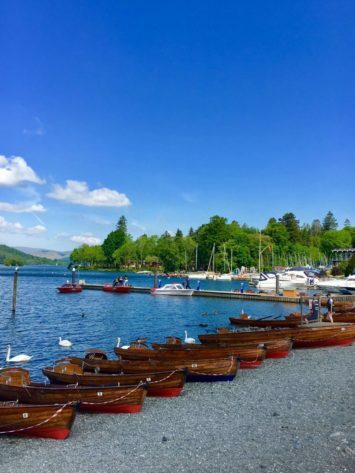 Have you been to the Lakes and/or have any tips for future/longer visits please let me know in the comments!